221 Batley Road. "Amazing food and great value for money been going here many years - best Chinese." 151 Batley Road. "I've just travelled about 4 miles to this takeaway after a few recommendations. It was a very good move, we've just had the best takeaway meals we've had in many years." 527 Denby Dale Road. 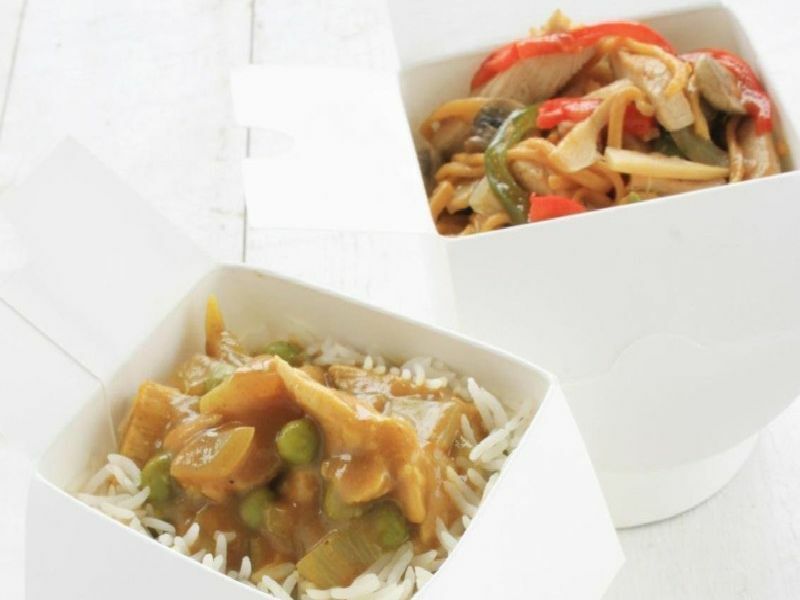 "Super fresh meal, very tasty & one of the best Chinese around the Wakefield area." 88 Balne Lane. "Brilliant Chinese every time, would heavily recommend."